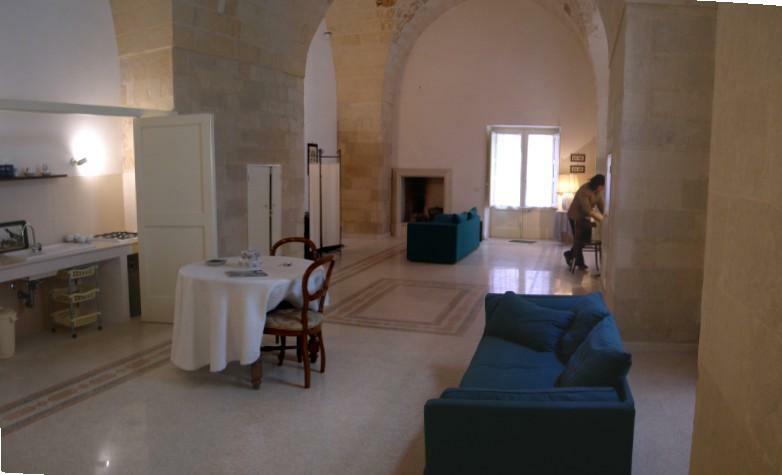 Large one room apartment in the historical centre. At a few metres from the baroque monuments of the town. Equipped with kitchenette, micro-wave oven, fireplace, independent heating, two beds plus two additional beds. Entering the town, turn right to the obelisk and enter the old town.